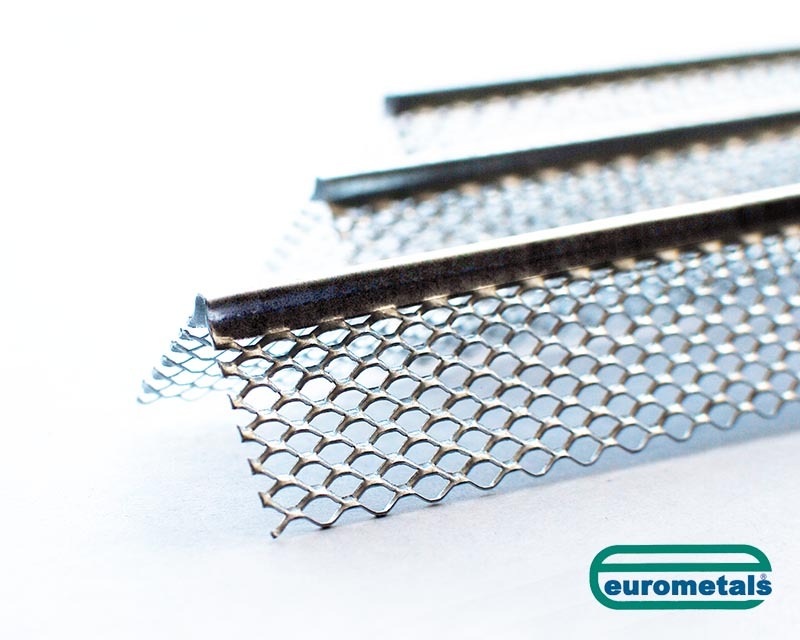 Mini Mesh is a thin Coat Bead with Fine Mesh wings designed for single coat plaster applications. 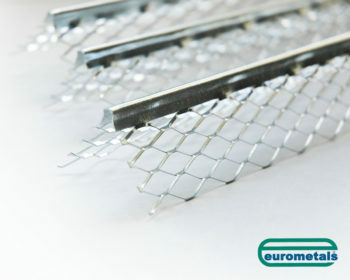 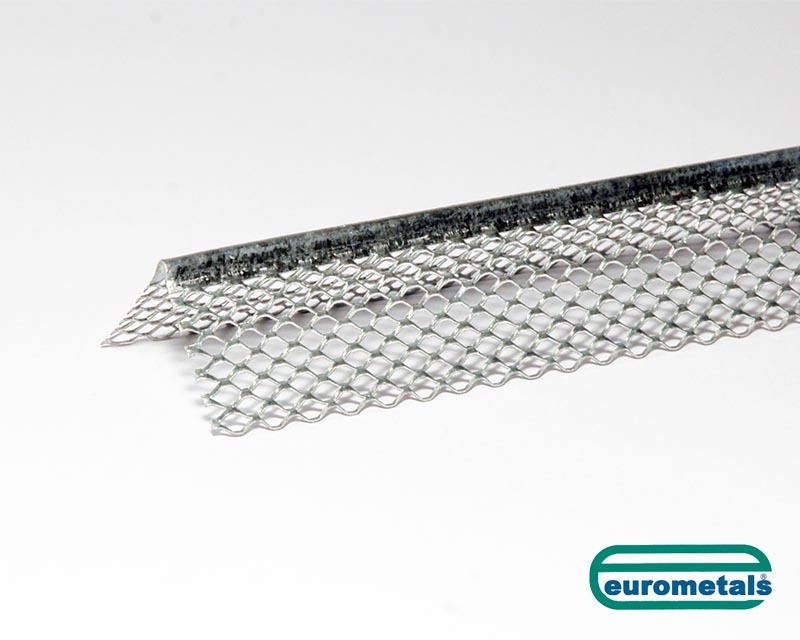 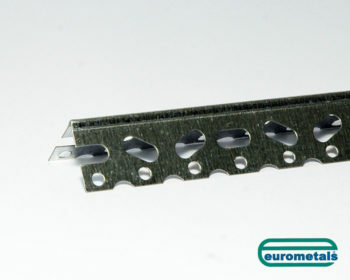 The Mini Mesh bead from Eurometals is completely covered with plaster as well as the rest of the wall and the plaster also helps to hold it firm. 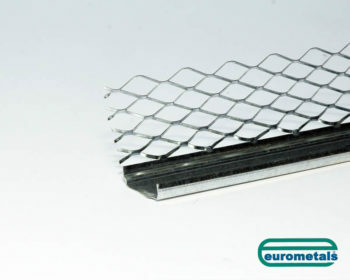 Mini Mesh leaves only a small exposed metal strip at the protrusion of the corner which gets covered when the wall is painted. 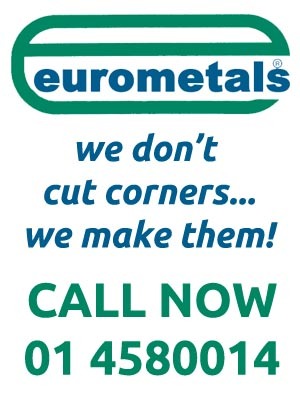 This leaves a clean, straight looking corner.